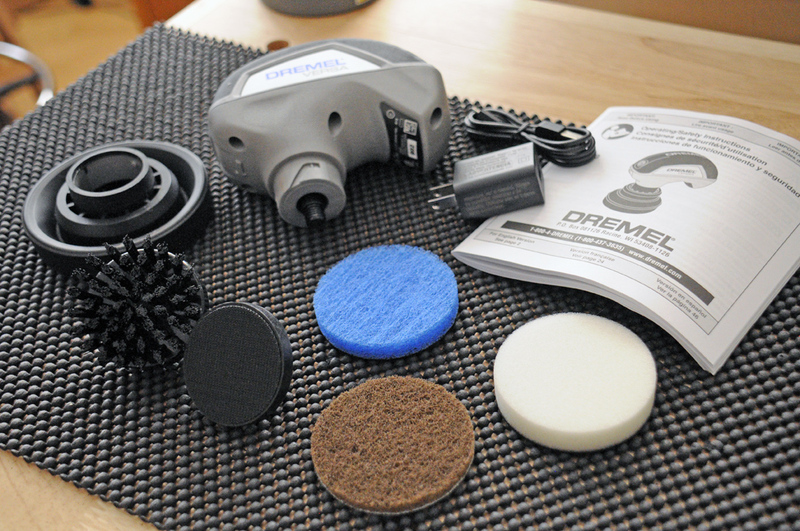 Dremel has a reputation of being a “must-have” tool for hobbyists and DIYers. 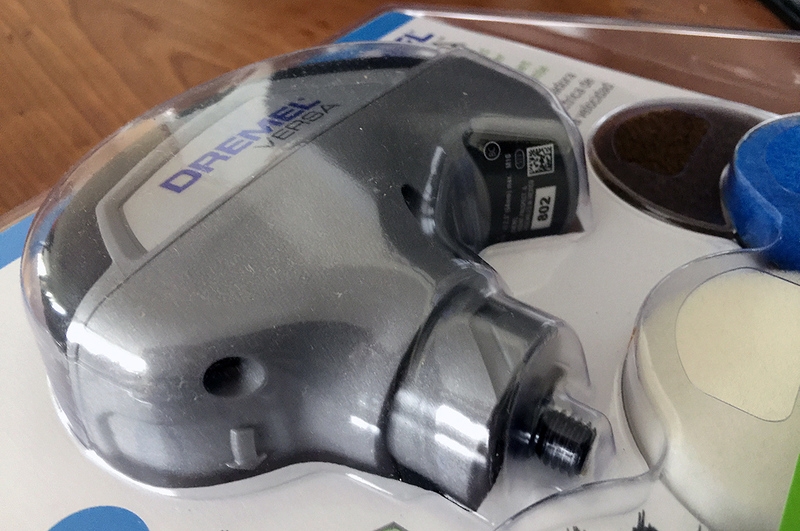 The versatility of its rotary tool was the main reason for Dremel’s success. Leveraging on that strength, the company has expanded the line, and hopefully its customer base, with devices designed to be useful for every day tasks around the house. 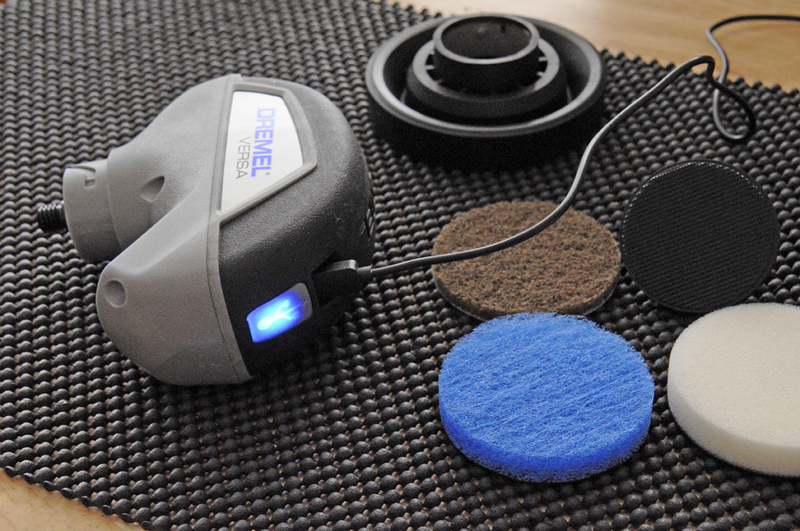 The first of the line is the Versa Power Cleaner. 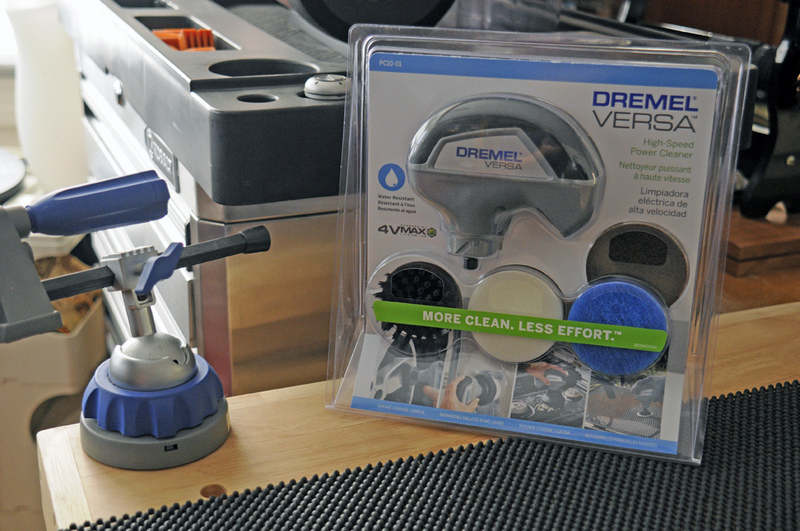 At first glance, the Versa Power Cleaner looks very similar to the palm sander in a woodworker’s shop, and in a lot of ways that’s what it is. The curved back fits comfortably in the palm of the hand. The size and weight (3.5″ handle, 2lbs) are easy for anyone to handle and hold. 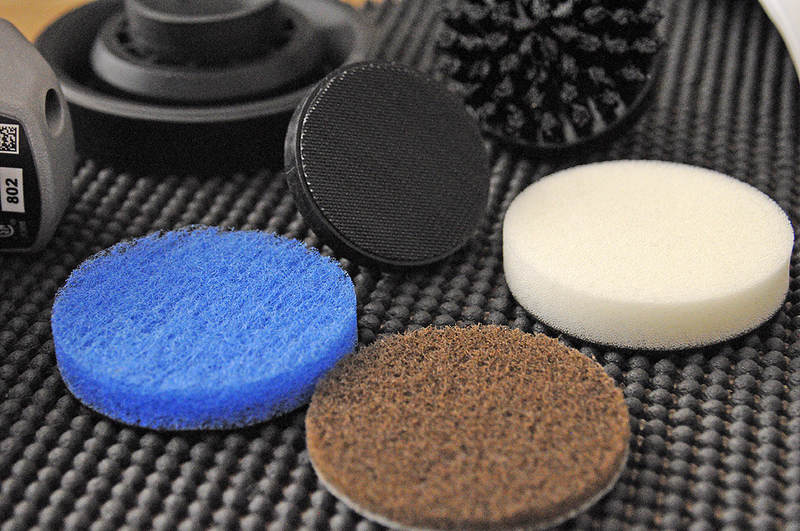 The Versa pads have velcro on the back, which makes swapping them quick and effortless: its just peel, place, and stick. While this is definitely a nice convenience, depending on the durability of that pads, we will see whether it is worth the pad replacement costs. 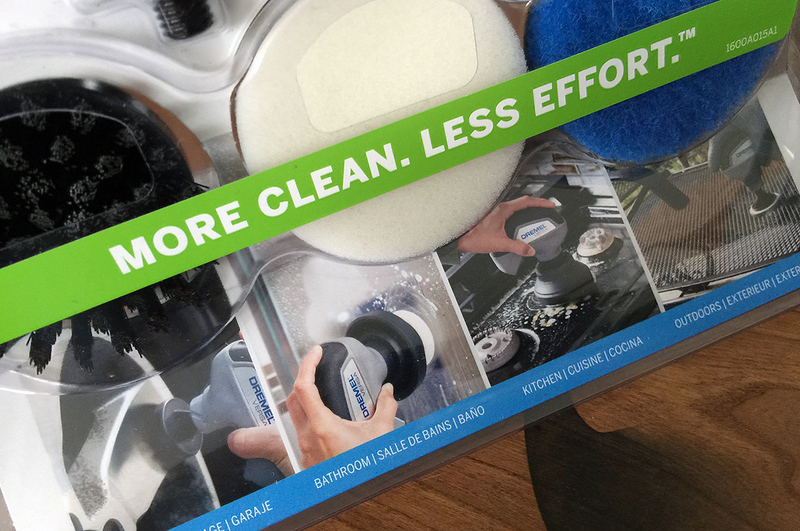 The two key features which we think “make ” the Versa Power Scrubber is that 1) it is cordless and 2) it can handle both dry and wet scrubbing. Merry Holidays and Happy Christmas!! !